LLA have teamed up with West Thames College and Logistics Skills Academy to offer the International Freight Forward Specialist Apprenticeship. 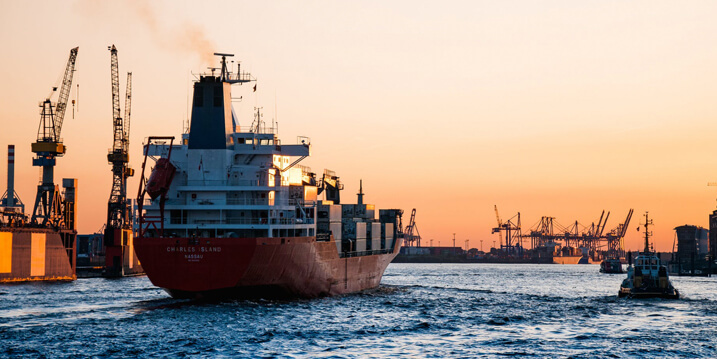 International freight forwarding specialists ensure that their company and clients remain compliant with import and export laws and regulations. They understand customs rules, regulations and terms of trade, and know when to escalate issues. They have skills around customs procedures, classification of goods, modes of transport and relevant paper and electronic documentation. They are responsible for shipment bookings, liaison with carriers, ports and handling agents, transport requirements, sales quotations, invoicing, financial procedures and customs processes and regimes. Clients must be kept informed of progress and this requires skills and behaviours in customer service linked to an appreciation of international cultures and different working practices. This apprenticeship was approved for delivery on 20th April 2018. The minimum duration for the apprenticeship is 18 months. LLA are currently working to develop the distance learning elements for further apprenticeships for Supply Chain Practitioners and Express Delivery Operatives. We aim to have these ready by the end of the year.